We all know our kids should drink plenty of water right? After all our bodies are two thirds water, every cell in our body contains water and water is the second largest constituent of our brains. 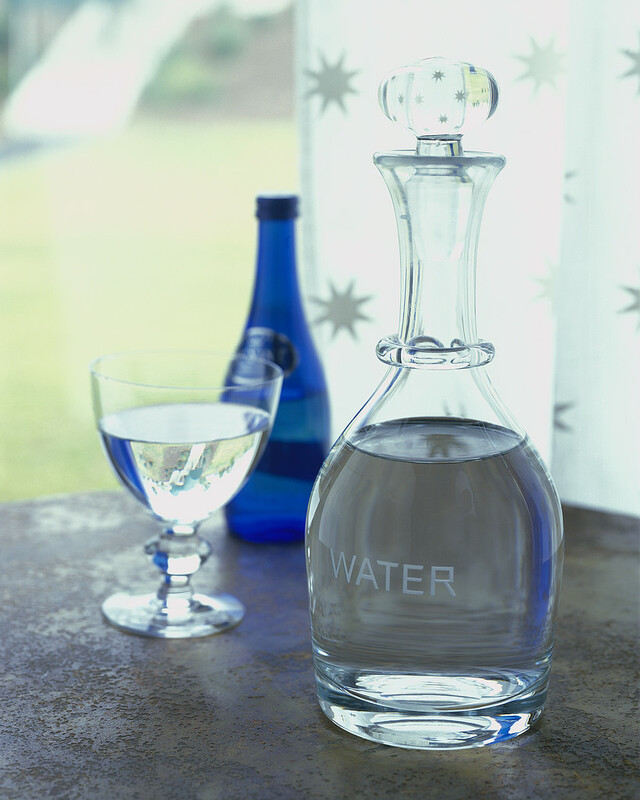 Research has shown that we should all be drinking at least 2 litres of water every day, which is approximately 8 glasses. Research also tells us that many young people aren’t achieving this. So, what can we do to encourage young people to drink more water? We must be a good role model and make sure we are drinking water every day ourselves, and secondly, we can work to make water as interesting as possible! 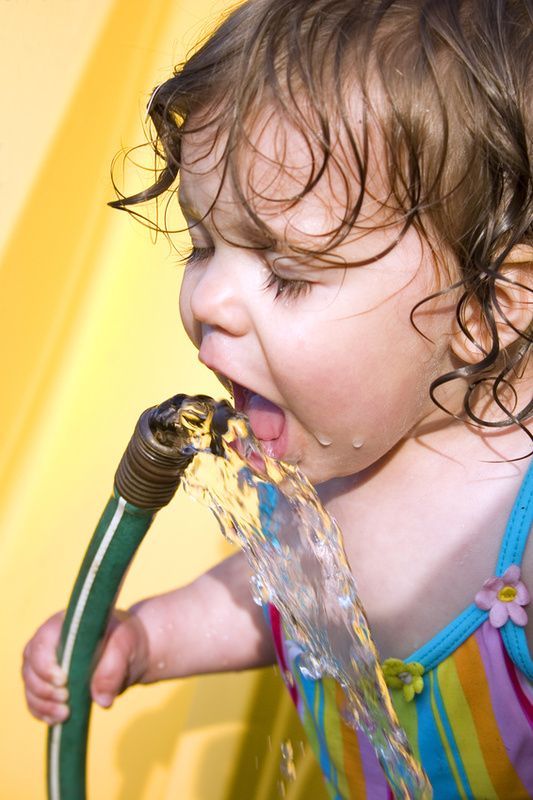 Very young children can refuse water because they prefer the taste of fruit juice and squash. Limit these sugary drinks to special treats though as they have been closely linked to obesity and tooth decay. 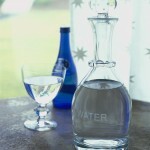 Keep offering your child water, especially at meal times. 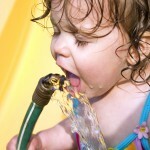 If you can help them build the habit of drinking regularly at this age they will find it far easier as they get older. School age children should always go to school with a water bottle and this is actively encouraged at most schools. There will be opportunities to drink at break times and lunch time, if your child’s water bottle comes home full every day talk to their teacher. After school is an ideal time to get your child to eat a healthy snack, such as fruit, and have a glass of water as they are tired and hungry after a busy day. Make sure you offer your child or teen a drink whenever you have one. Let them see you regularly having a glass of water rather than a cup of coffee or sugary drink and they are more likely to follow your lead. • Keeping it in the fridge – many young people prefer the taste of ice cold water. • Adding fruit such as lemon juice, cucumber, strawberries, kiwi fruit or tangerine segments to a jug of water – if changes the flavour slightly and certainly looks more appealing! • Trying herbal teas if it’s a chilly day – you could even make your own hot drink by pouring boiling water over slices of lemon and fresh ginger – delicious. • Finding interesting water bottles – roll up bottles are ideal for older kids as they can be rolled up and stored in a pocket or bag when empty – younger kids love a water bottle with their favourite cartoon character or a reminder of a fun day out.